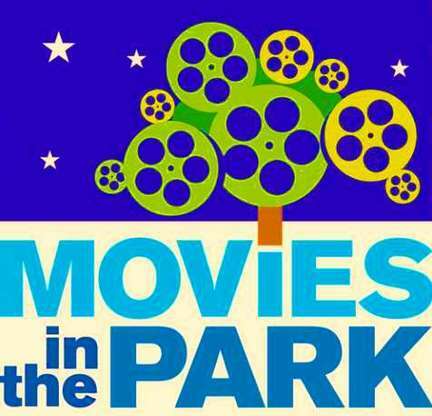 Who doesn't love getting outside and watching a movie on the big screen in the park! 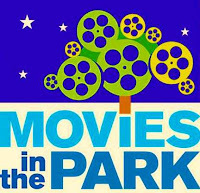 Below is the list of FREE movies in the park this summer. Click on the name of the show for complete details about pre-show events. Check back, as this list is sure to grow!